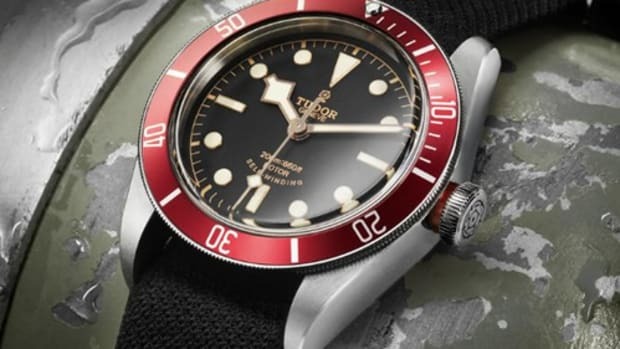 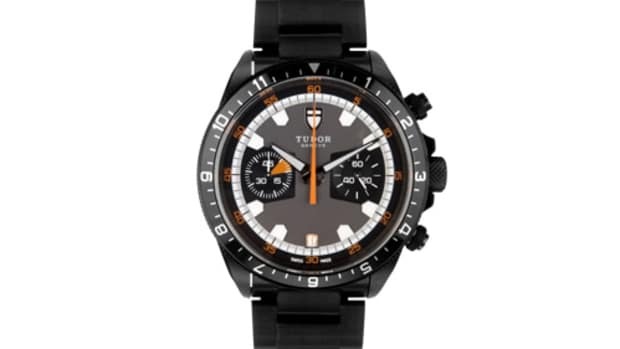 Following the Chrono and Black Bay, Tudor&apos;s Heritage collection resurrects the Ranger, a model originally produced in the &apos;60s. 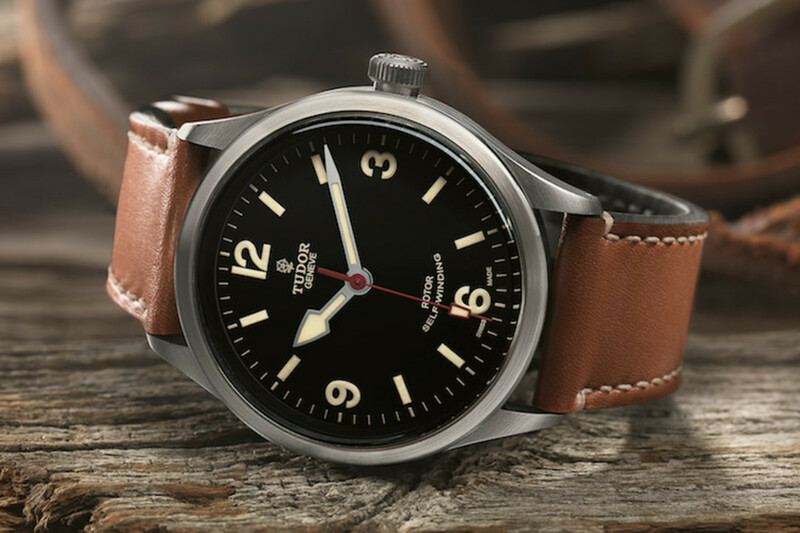 Echoing the details of the original, the new Ranger boasts a slightly larger 41mm case, an automatic movement with a 38 hour power reserve, domed sapphire, and a choice of a stainless steel bracelet, bund strap, leather strap, or a camo fabric strap. 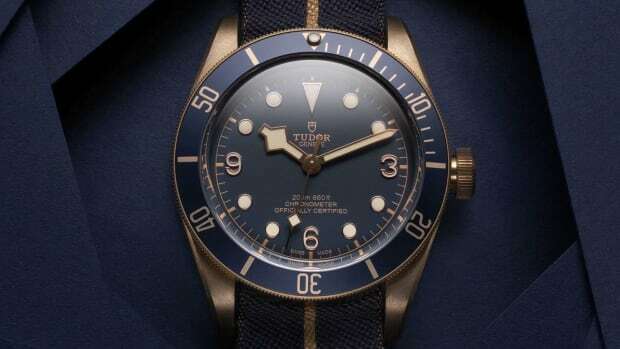 The Bronze Black Bay turns into a blue-hued beauty.